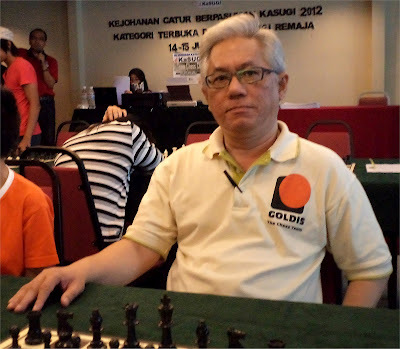 Malaysia is represented by IM Jimmy Liew at the Asian Continental Championships being held in Manila from 17-27 May 2013. He is seeded 58 from 76 players in a top class field from 14 countries including 26 GMs and 19 fellow IMs and 10 FMs and probably the only good news is that he should be too good for the majority of players ranked below him! National Closed Championships 2013 is Official!